Week three of the Premiere League of Belize (PLB) closing season saw yet another loss for the San Pedro Pirates Football Club. 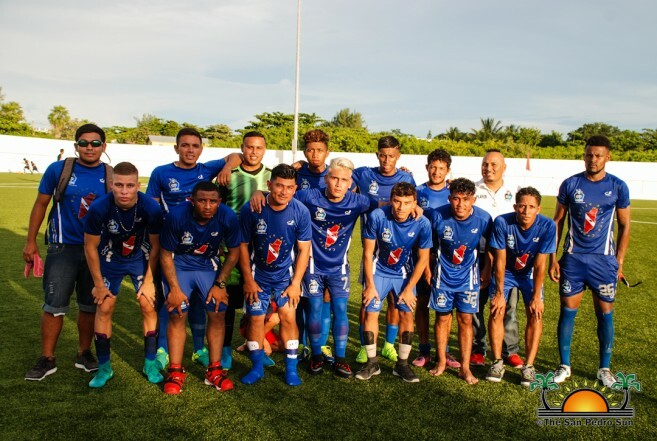 The island team was defeated in a 1-0 point game against the Placencia Assassins at the Michael Ashcroft Stadium in Independence village on Sunday, January 29th. The game started at 7:30PM, with both teams determined to take the win, but it was the Placencia Assassins that took the lead in minute 29 when Ashton Torres nailed the first goal. The match continued with both teams aiming for more goals; with none forthcoming. The first half came to an end, with Placencia Assassins taking the lead with a 1-0 score. The second half saw solid crosses and passes as the ball was being controlled equally by both teams on the field. The tight match saw no more goals. By the time the whistle was blown, it was a clear victory for the Placencia Assassins of 1-0 and the Pirates’ remaining another week off the chart. The current standings have Verdes F.C at the top of the chart with nine points, followed by Belmopan Bandits with seven points and Freedom fighters F.C with six points. Placencia Assassins have five points and Police United F.C has four points, while the Belize Defense Force has three points and yet to make it on the chart are the San Pedro Pirates F.C and Dangriga Wagiya. In the next match, the San Pedro Pirates will be playing at home. The game is scheduled to start at 3PM at the Ambergris Stadium. All islanders are invited to come and support the island team. Photos:Juventus Sugar Boys are local football tournament champs!